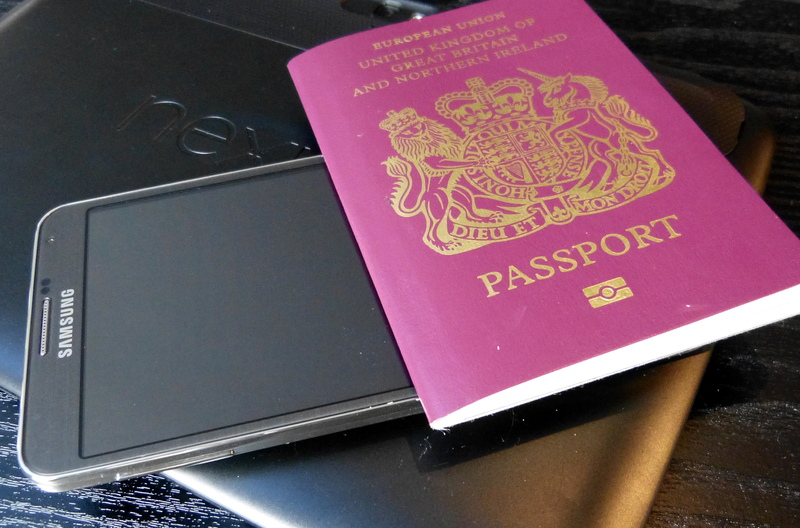 ZTE and Virgin Media announced the release of the stylish ZTE Blade L2 and ultra-affordable ZTE Kis 3 in the UK. The ZTE Blade L2 is now available to purchase in store and online from both Virgin Media and Argos for £89.99* PAYG, with the ZTE Kis 3 available for just £49.99* PAYG. The ZTE Blade L2 is the latest smartphone to come from the popular Blade series, featuring an elegant design, 5’’ touch screen and slim 8.9mm white exterior frame. Also on offer, is the ultra-affordable Kis 3, designed to be the perfect entry-level smartphone at a great price. 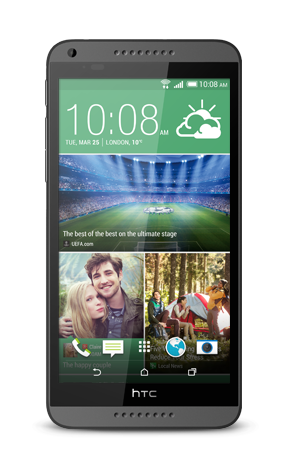 20 June 2014, Brentford, UK – ZTE and Virgin Media today announced the release of the stylish ZTE Blade L2 and ultra-affordable ZTE Kis 3 in the UK. The ZTE Blade L2 is now available to purchase in store and online from both Virgin Media and Argos for £89.99* PAYG, with the ZTE Kis 3 available for just £49.99* PAYG. The ZTE Blade L2 is the latest smartphone to come from the popular Blade series, featuring an elegant design, 5’’ touch screen and slim 8.9mm white exterior frame. With a 1.3GHz quad-core processor and 5MP camera which includes multiple settings from continuous shot, panorama and anti-flickering to a multi-angle view that can easily be turned into 3D animation, the ZTE Blade L2 has plenty to offer in both style and performance at an affordable price point. 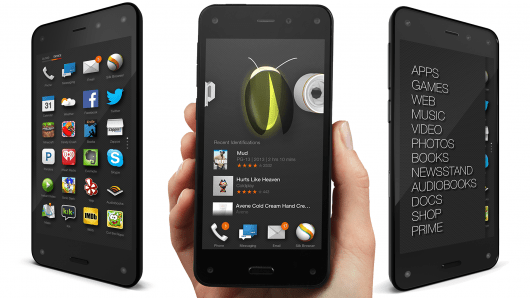 The ultra-affordable Kis 3, is designed to be the perfect entry-level smartphone. 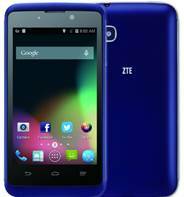 The ZTE Kis 3 features the latest Android 4.4 KitKat OS a powerful dual core 1.2GHz processor as well as 512MB RAM to provide smooth multi-tasking and app usage. 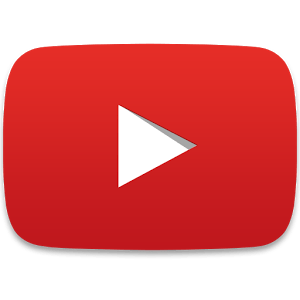 The 10.7mm thin body and large bright 4” screen makes it easy and enjoyable to browse the latest news, watch videos and view photos. The ZTE Blade L2 can be purchased in store and online from Virgin Media and Argos today for £89.99* PAYG including £10 top up. 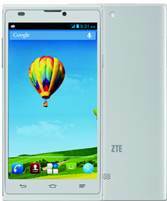 The ZTE Kis 3 can also be purchased from Virgin Media and Argos for just £49.99* PAYG, including £10 top up. The summer is upon us and it’s time to start planning those family adventures, solo expeditions to find one’s self or a party in the tropics. Many hope to get away from it all and that includes the gadgets and gizmos they feel control their lives. Whatever your itinerary tech is also there to help, facilitate and entertain you on your journey. We all must suffer the burden of not being able to take it all with us so we need our carry on to keep as much to hand as possible. These days mobile phones are packing an awful lot of neat features to reduce clutter. Many will rely on their iPhone, Samsung Galaxy S5 or HTC One (M8) to take the burden of many tasks and rightfully so. 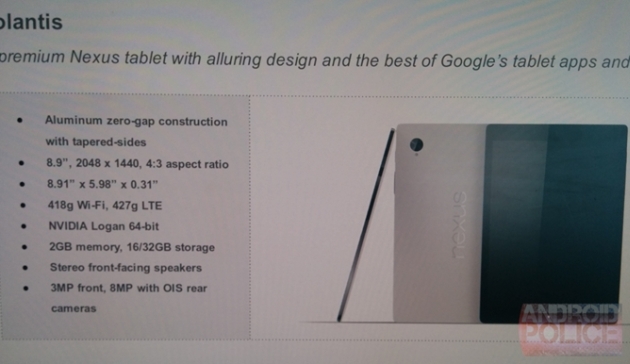 We are now entering a time when the inbuilt features rival many of the products we have come to rely on in the past. A Camera – The LG G3, HTC One (m8) and iPhone 5S all pack superior shooters for most environments. Our pal and site editor Matt recently relied exclusively on the HTC One to document a trip to Disneyland. 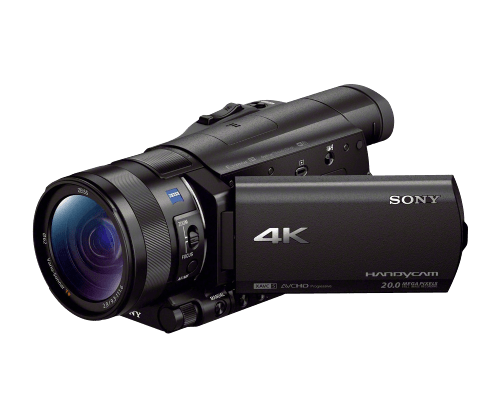 However, we are gadget lovers at heart and something like the Sony AX100X 4K Camcorder with 1.0 Type Exmor R CMOS Sensor would really pop when capturing those moments of your kids bungee jumping or some totty on the beach. A Computer – Internet cafes are a thing of the past, shoddy hotel wifi is now all the rage. Your phone will likely be dead after a full day and you are going to want something to send evidence of your escapades back for your Gran to see. 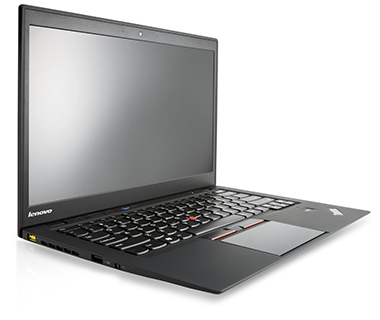 For a little editing of photos and videos the Lenovo X1 Carbon is a stunning lightweight and versatile laptop with some top end specs at a modest price. For the lower end price the Acer Chromebook C720 will do everything you need in the cloud and still allow space for a bottle of tequila from duty free in your backpack on the way home. A Map – You must know where you are are, have been and are going. 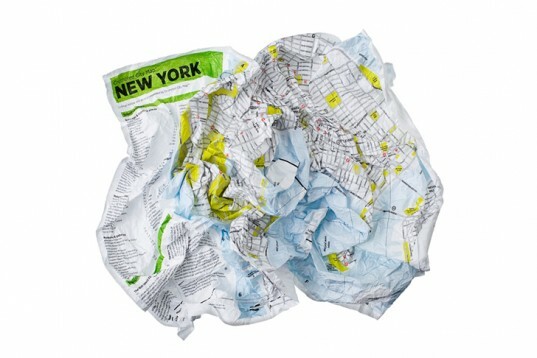 Again your phone, combined with Google Maps or mapping software of choice is indispensable. When planning a trip, some really nice online tools are at your hands, such as the GoEuro search travel search engine for example. It compares modes of transport and their various prices and times for the desired route of the user. Another great online resource is airbnb, in terms of booking a place to stay you want. Power – Your phone is only as useful as it’s battery life and you are likely going to need some form of backup after using GPS to find the sights, the camera to capture the sights, the wifi to share the sights and the screen to watch Captain America on the long sticky bus ride back to the hotel from the sights. 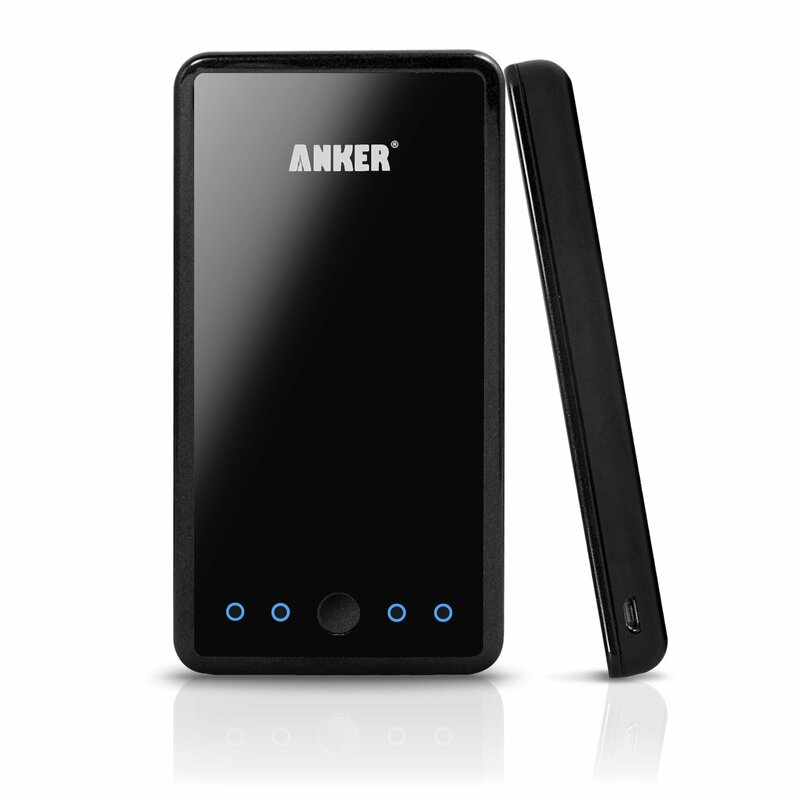 The Anker Astro 3E 10000mAh portable charger is the ideal solution and a backpack must have. Cheap, light and quick to charge even the more demanding hardware. Perfect to resurrect a dead phone with your eticket stored in your inbox. A neat little trick, you probably already know is how to charge them all, a simple 4 Gang, with an adapter. 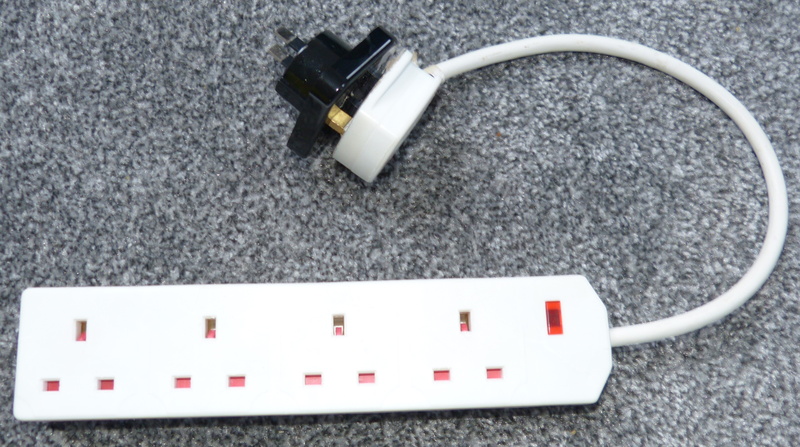 I have seen folks in the past buying three adapters or families squabbling over the single adapter they packed. Travel can be stressful and unexpected, it’s doesn’t have to be and hopefully this year technology will help you enjoy it a little more. 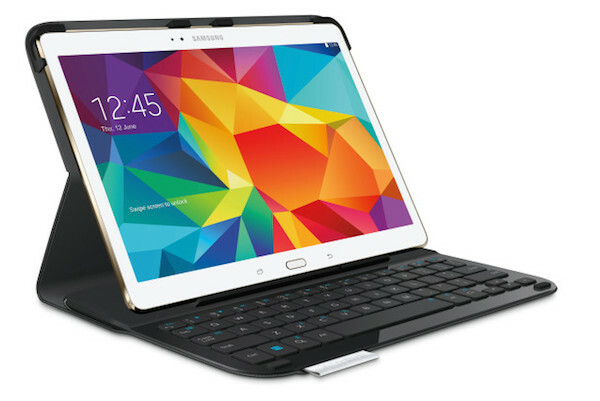 Samsung recently announced their newest high end Android tablets: the Galaxy Tab S 10.5 and 8.4. Both of these devices offer the exact same specs, with the only difference being the size of their displays (and price of course). 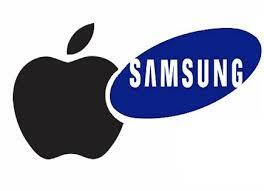 The major claim to fame of these devices is the high-tech displays which are a QHD Super AMOLED design. One the software side of things, Samsung mentioned the tabs will feature a child-friendly Kid mode and connectivity with your Galaxy S5 that allows you to receive calls directly from the Tab S via a feature theyre calling SideSync 3.0. Samsung also announced partnerships with Netflix to bring full HD 1080p video streaming to the Tab S, along with Condé Nast for Vogue, GQ, Glamour, content, as well as National Geographic. Marvel  who will include the Tab S in the upcoming Avengers: Age of Ultron movie  also announced that theyd be giving away a free 3 month subscription to Marvel Unlimited, along with Google Play with their free 90-day trial to Google Play Music All Access and free copy of Gravity for Play Movies & TV. Despite the high-end nature of these tablets, they are not quite as expensive as one might assume. The Samsung Galaxy Tab S 10.5 WiFi model will be coming in July for $500, while the the Samsung Galaxy Tab S 8.4 will be only $400. Pre-orders begin June 13th. On top of this, Samsung announced accessories like the Book Cover, and the Logitech Type-S Bluetooth keyboard for $99 (shown in the picture above with the tablet). Earlier this year, at MWC, HTC made a fairly queit announcement about two new devices that they were launching. They were the HTC Desire 816 and the HTC Desire 610. Here we are taking a look at the Desire 816, this new smartphone offers a larger screen, that’s reaching phablet proportions, decent performance and features at at mid-range price. With a design that certainly demonstrates that it’s from the same stable as the ever popular HTC One, the Desire 816 has top and bottom stereo speakers with built in amplifier, 13MP camera and 5MP front-facing selfie camera. A photo lover’s dream. 13 megapixel main camera and a 5 megapixel front-facing camera ensure high-resolution pics from either side. Capture moving HD images with built-in editing and sharing tools, and combine results for multiple-angle views. 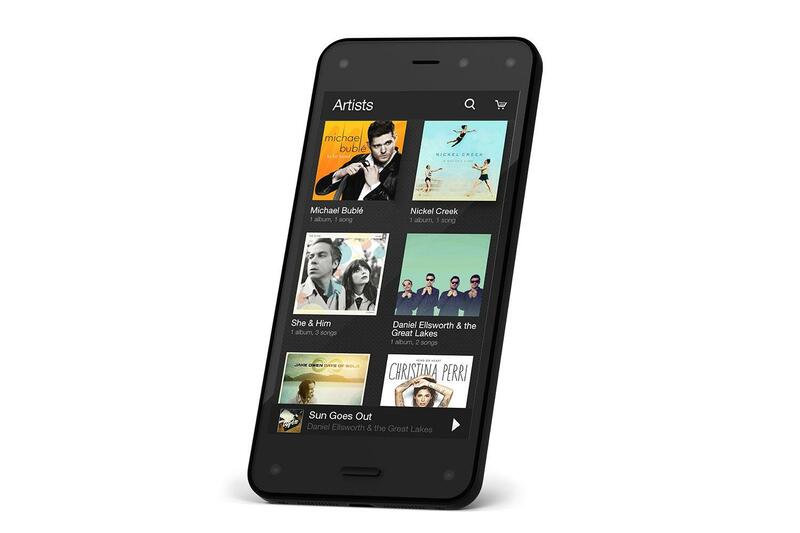 Incredible design, massive 5.5” HD display, dual front-facing stereo speakers, customised real-time info feeds and a quad- core processor all make this one of the best value smartphones ever. If you are a fan of the flavor/style elements of the Angry Birds series, then you might perk up at the above teaser video and this news. Previously we shared teasers regarding Rovio’s next game in the Angry Birds universe. This time around the game takes the same characters and world, but the gameplay changes completely. 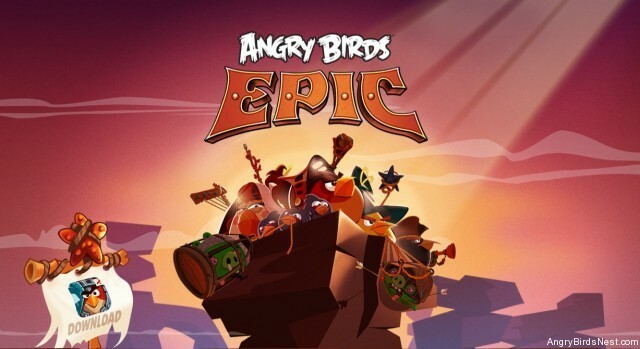 Instead of a physics based action-puzzler, Angry Birds EPIC is a turn based RPG. Of course, the game still revolves around the feud between the birds and the pigs, but this time it happens in a medieval fantasy world complete with swords and sorcery. For fans of this gaming genre and the Angry Birds theme, this is a welcome and refreshing change up for the series. It looks like game will be hitting Android and iOS devices on June 12th.